We are looking to grow our team of Associates, who handle fundraising assignments. The role is perfect for those who enjoy a portfolio-type career. While we have a central London head office, the position is home-based and we are searching for candidates nationwide. Established in 1998, Beer & Young is a market leader, delivering equity solutions to SMEs. We own a large, mature and active network of private investors, have strong connections with debt providers and have gained a reputation for delivering capital solutions quickly for business owners. We raise capital between £250,000 and £25 million in equity or debt, focusing on single investor solutions. Over the past five years we have raised £74million in capital with a good mix of high growth, development capital and turnaround projects. We are known in the market for having a great network of investors, who are almost all UK based and looking to invest their capital, as well as providing mentoring. Associates will be raising capital on behalf of our clients. 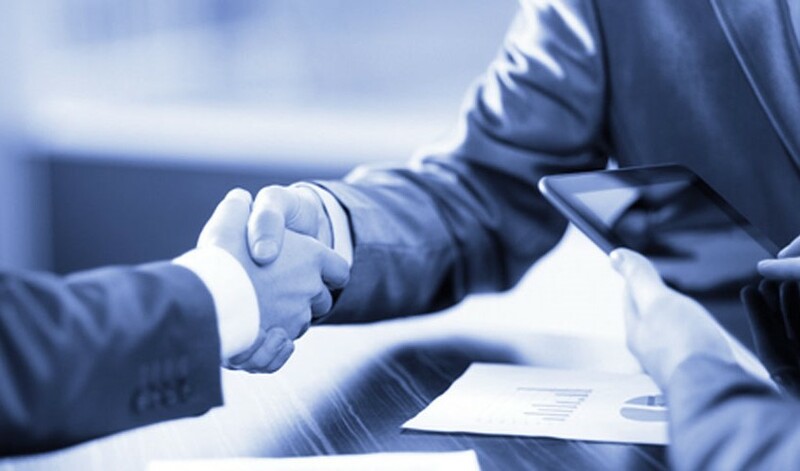 Your role will be managing the entire process from finding investors from our extensive network to running meetings, presenting to investors and negotiating terms through to completion. completely comfortable meeting and presenting to business owners, High Net Worth individuals and entrepreneurs. able to discuss investment options with business owners and quiz them on the financial status of their business. have a relevant network of contacts, including professionals in the finance industry who can refer clients to us. Our current team of Associates comprises ex bankers, independent consultants, entrepreneurs and accountants, each bringing at least 20 years of industry experience. Associate rewards are between £25,000 - £75,000 per year. We charge clients a retainer fee and success fee, both of which are shared with the Associate. Associates are well rewarded when a project completes. If an Associate brings in a client, there is a higher reward rate.